A team of European scientists say they have discovered a compound that can prevent the spreading of coronaviruses, responsible for the SARS and MERS outbreaks that have killed about 1,000 people worldwide. A team of scientists led by Edward Trybala from the University of Gothenburg in Sweden, and Volker Thiel from the University of Bern have discovered a compound they call ‘K22,’ which appears to block the ability of the virus to spread among humans. 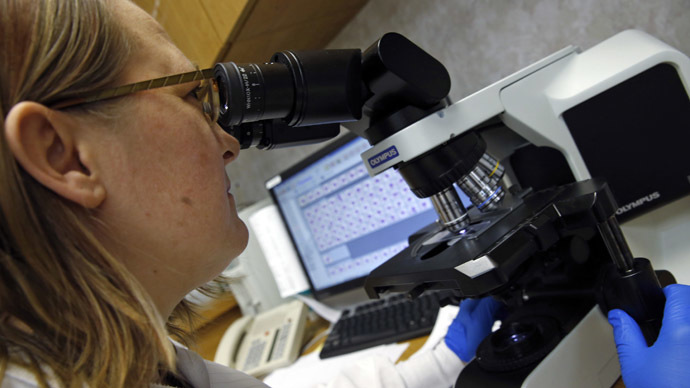 The discovery was published in the scientific journal "PLOS Pathogens." Coronaviruses affect the upper and lower respiratory system in humans and are responsible for causing up to one-third of common colds. Initially, the team observed that K22 was able to fight a weak form of coronavirus that leads to mild cold-like symptoms. Later, the compound performed well against more serious strains, including Severe Acute Respiratory Syndrome (SARS), which killed nearly 800 people in 2002-2003, as well as the Middle East Respiratory Syndrome (MERS), which has already killed 193 people and keeps spreading. “We were ready to submit our work and then MERS came,” Thiel says, referring to the recent outbreak that started in Saudi Arabia in 2012. “It’s clear that there is a new drugable target,” says Thiel, as quoted by the Spoonful of Medicine blog. They said the recent SARS epidemic and MERS outbreak mean there should be urgent investment in testing K22 outside the laboratory and developing medicines. The scientists said the virus reproduces in the cells that line the human respiratory system. But K22 acts early on to prevent the virus from taking control of the cell membranes. Earlier this month, medical experts met in Geneva under the auspices of the World Health Organization and warned that MERS was spreading, although it had not yet reached the stage of a global emergency. 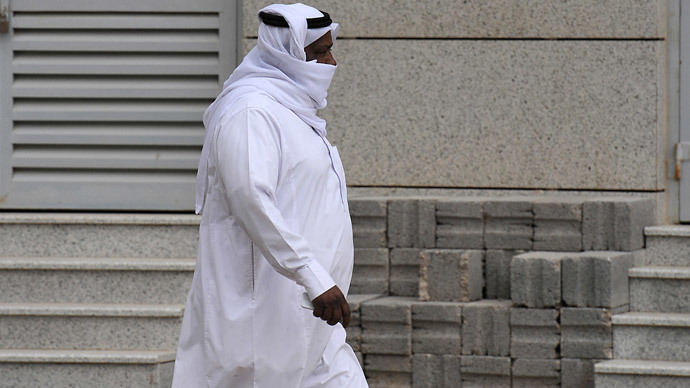 The majority of MERS cases and deaths have occurred in Saudi Arabia, but around a dozen other countries have witnessed outbreaks after people became infected while traveling in the Middle East. 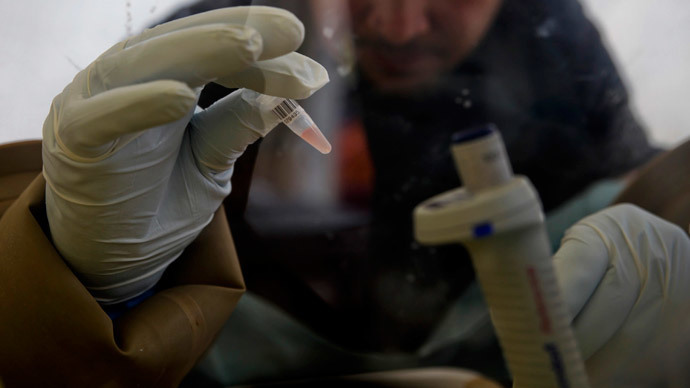 Iran registered its first death from MERS on Thursday. 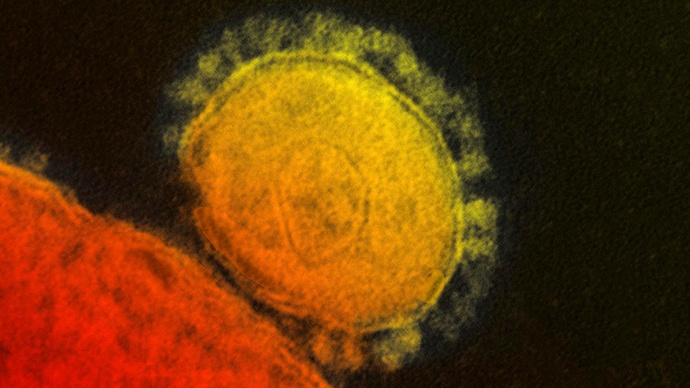 Earlier this month, the second US patient to be diagnosed with the MERS waited four hours before he was seen by doctors in Florida as 20 health care workers awaited test results for the deadly virus. It took another 8 hours for medical personnel to determine the patient had traveled from Saudi Arabia, the primary source of the disease, which is estimated to kill about one-third of infected people.